With rollout and first flight of Boeing’s 777X looming, this week’s Throwback Thursday feature comes from the January-February 2014 magazine edition of Australian Aviation, and looked at the launch of Boeing’s latest widebody twin. The 777X takes the very best of the 777-300ER/200LR and marries it with elements of the 787 that are hitting home runs – the wing and the interior. Prior to its launch, Emirates president Tim Clark, father of the ER/LR models, said the 777X was “an absolute peach” and nothing has changed. Clark is still waxing lyrical after placing the largest single firm order in history for 150 of his dream machine. “It is a step change in aircraft design and a step change in propulsion. We are very happy we have got what we wanted,” Clark told Australian Aviation. And if Clark gets what he wants, so does the industry. There is no question that Boeing has been pushed on the 777 makeover by what is clearly an outstanding aircraft from Airbus in the shape of the A350. And there is also no question that Boeing is taking a conservative approach to what can be achieved, but nonetheless the result will be a step change both in economic terms and passenger comfort. 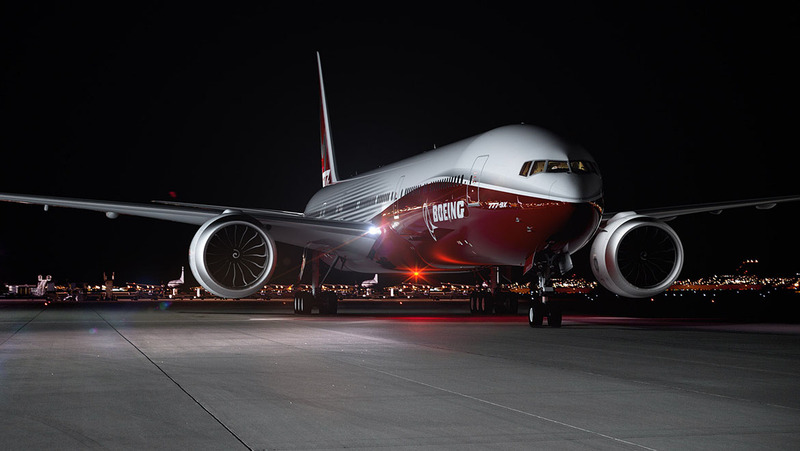 The launch of the 777X also fills out Boeing’s twin-aisle market strategy, suggests Scott Fancher, Boeing airplane development vice-president and general manager. The 777X builds on the 787-10 launched at the Paris Airshow and sees the 777 airframe evolve with incremental technologies from the 787-8/-9 to the 747-8, such that it even offers a true twin-engine replacement for the 747‑400. The 777X comes in two models, with the -9X the first to enter service in 2020 and the -8X following 18 months later. The 777-9X is the longest at exactly the same length as today’s 747-8 at 76.5m and almost three metres longer than the 777-300ER. 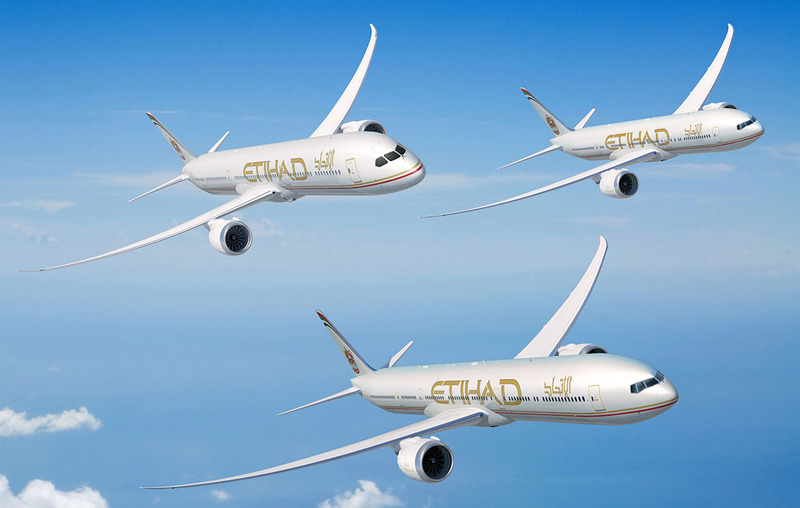 It will carry 407 passengers in a standard Boeing three-class configuration compared to 386 in the 777-300ER using the same rules. It will have a range of 8,200nm (15,186km), although Boeing is hoping to increase that slightly to 8,400nm. The 777-9X will carry 48 LD3s compared to 44 for the 777-300ER and A350-1000. But Boeing claims the 777-9X will carry 17 tonnes more cargo than the A350-1000. The 777-8X has the capacity to carry 353 passengers and is 69.5m in length – almost six metres longer than the 777-200LR. Range will top 9,400nm, which is fractionally more than the 777-200LR but with greater payload and better fuel economy. 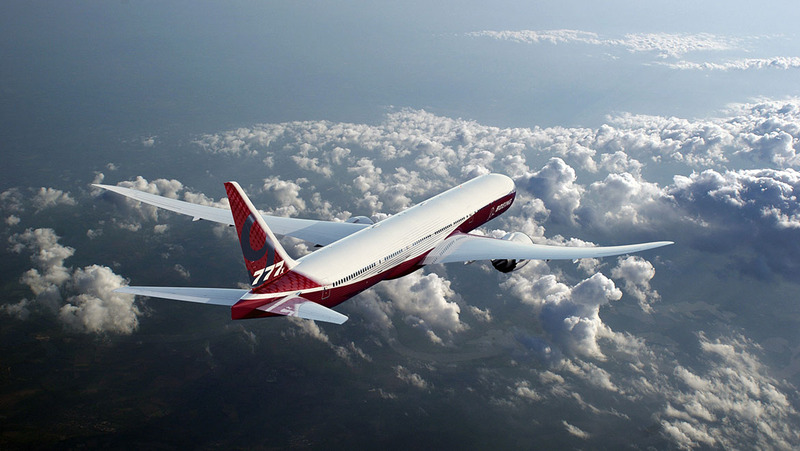 Of all the goodies that the 777X will deliver, its operating cost is the jewel in the crown. “Operating cost reduction [compared to the 777-300ER] is around 16 to 18 per cent,” Clark said, of which “70 per cent is fuel”. According to Clark, the 777-9X will have a lower CASK [cost per ASK] than an A380. However, Clark is talking with Airbus on a range of improvements to the A380, including an 11-across configuration in economy. About 10 per cent of the total fuel economy improvement is being delivered by the GE9X and while that may appear to be a big jump, 777X vice president and general manager Bob Feldmann explains that the current GEnx engine already has five per cent better sfc than the GE90-115B. “The GE9X is another 5 per cent gain on the GEnx,” Feldmann told Australian Aviation. Against Airbus’s A350-1000, Feldmann said Boeing is very confident in the performance of the 777X. “We know we are significantly better [than the A350-1000],” Feldmann said. And significantly better means the -9X will have a 12 per cent better fuel burn, while the -8X will be up to six per cent better. Those numbers are per seat in a 10-across economy configuration for the 777. However, Clark is bullish on the A350-1000. “It will get some extra legs; Rolls-Royce is looking at the engine,” he noted. Clark said the A350-1000 is a perfect plane for a 10-hour mission without crew rest requirements. “Our most profitable aircraft is the classic 777-300, which we use up to 10 hours,” he said. The other big contributor to the 777X family’s fuel economy is the all-new carbon fibre reinforced polymer wing, based on the experience gained from the 787 program. “It has great lift over drag,” Clark said. The wing will be the largest built by Boeing, measuring 71.1m and when folded 64.8m, exactly the same as the 777-300ER wing. The 747-8 wingspan is 68.5m. Feldmann says that the higher-aspect-ratio wings gives an improvement in lift-drag ratio. He adds that Boeing is very confident in the design for the wing. This is an excellent example of the view expressed by Boeing chairman and CEO Jim McNerney in a 2011 interview with Australian Aviation. He stated that the company has learnt a lot at the “bleeding edge of technology” in the giant leap with the 787. McNerney predicted that airlines would see that big leap being harvested over the next 20 years. But some suggest that the span of the wing introduces two potential problem areas – flutter and a folding wingtip to meet gate limitations. However, Feldmann is not concerned about the flutter issue and does not see any showstoppers. On the matter of the folding wingtip there is quite possibly no aerospace company that has more experience in folding wings for aircraft than Boeing through heritage company McDonnell Aircraft Company which dominated naval aviation for decades. “It will have a simple actuator with the high reliability of undercarriage doors,” Feldmann said. 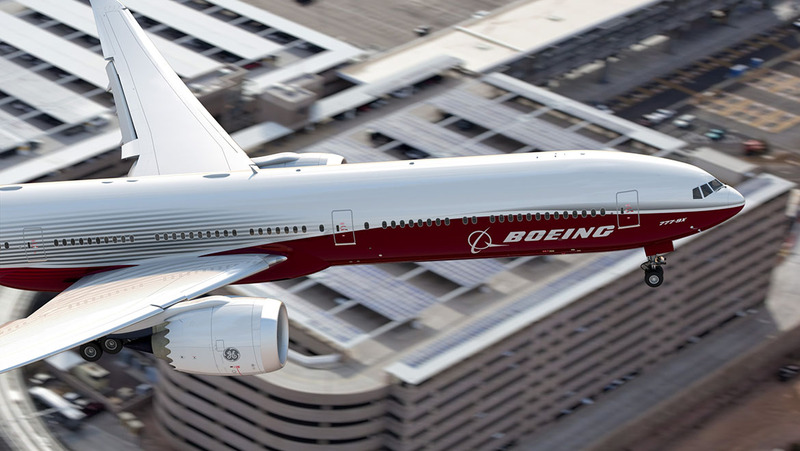 The 777X is due to enter production in 2017, but Feldmann said it is too early to give precise details of the ramp-up. However, he noted that Boeing will have had extensive experience with the 737NG/737MAX well before crunch time on the 777X. 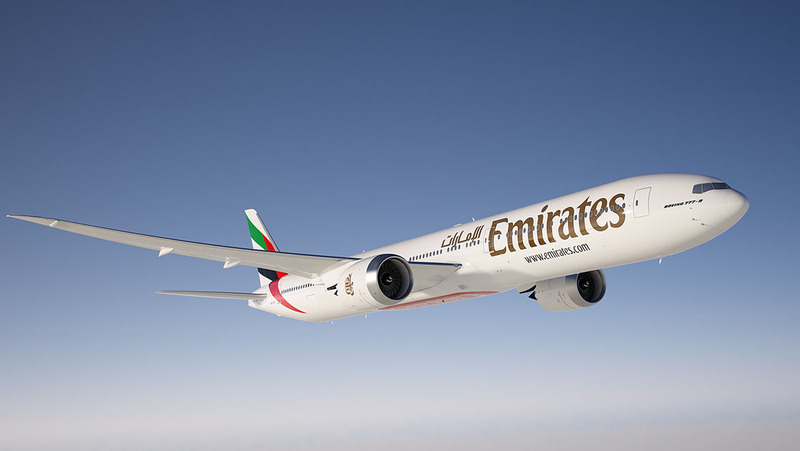 While Feldmann is not able to provide fine detail, Clark hopes that Emirates will be able to get 20 aircraft in the first year, while acknowledging that fellow launch airline partners will be equally keen to get a reasonable number as well. The Emirates requirement is for 115 777-9Xs and 35 -8X aircraft, while Etihad wants 17 and eight respectively, and Lufthansa is after 34 -9Xs. Qatar’s order for 50 777-9Xs was announced at a joint press conference with Emirates as the two airlines are collaborating on the buy. On the production Feldmann notes that there is “a high part number commonality between the 777-300ER and the 777X.” No production rate has been given as yet but with the biggest launch in history an initial target rate of 10 a month would seem a target. Feldmann says that Boeing aims to “complete the top-level design in 2014”, with suppliers due to be confirmed in the first half of the year. Final configuration will be set in 2015 with detailed design scheduled to be completed in 2016. Production will kick off in 2017 with first flight down for late 2018 and flight tests during 2019. As is typical, engine development will run ahead of the 777X schedule, with the first engine test in 2016, flight test on GE’s 747 slated for 2017 and certification in 2018. Essentially, Boeing is going to take the very best from the 787 and the new 737 sky interior and meld that with the traditional award-winning 777 architecture to produce what Clark calls a dream cabin. Feldmann said the windows will be larger and, while no dimensions were given, Clark suggested that they will be 15 per cent bigger than 777 windows, which are already among the biggest available. To give all passengers a better view and a more spacious feel, the windows will also be “higher up on the fuselage”, noted Feldmann. Boeing is also looking at lowering the pressurisation altitude and increasing humidity, although no details are yet available. Asked about structural considerations for the pressurisation and corrosion aspects of higher humidity, Feldmann said that Boeing knows the 777 structure well. “We can tweak the design to achieve improvements,” he said. And the ‘flagship 777X’ is on Clark’s radar. “We are going to do our own redesign of the interior, with new economy seats with more comfort, lighter [inflight entertainment] offerings – possibly streaming of content – lighter, smaller galleys to deliver more with a lot less and redesign of the lavatories,” he said. Also on the wish list are stand-up zones and possibly bars, which until now have been the province of the A380. In its major makeover, Boeing is delivering another 10cm in cabin width by redesigning the sidewalls to accommodate wider seats. But one 787 cabin feature that will not make it on board – at least on the Emirates 777X – is the ‘dimmable’ windows. Clark is not a fan. “I am not happy with those as you can’t achieve a total blackout,” he said. The record-breaking orders for the 777X are just the start of what is anticipated to be an avalanche of business for Boeing. Large 777 operators Air France, Singapore Airlines, Cathay Pacific and British Airways are expected to order the 777X in the first six months of 2014. Top executives at Qantas privately say the plane would be ideal for the airline, but its current financial woes prohibit any deal for now. Across the Tasman, Air New Zealand is far more bullish, with executives saying the 777X is a logical transition from the 777-300ER. Although the airline is in no hurry to place an order, it could favour the -8X model because of its reach into the Midwest of the US. 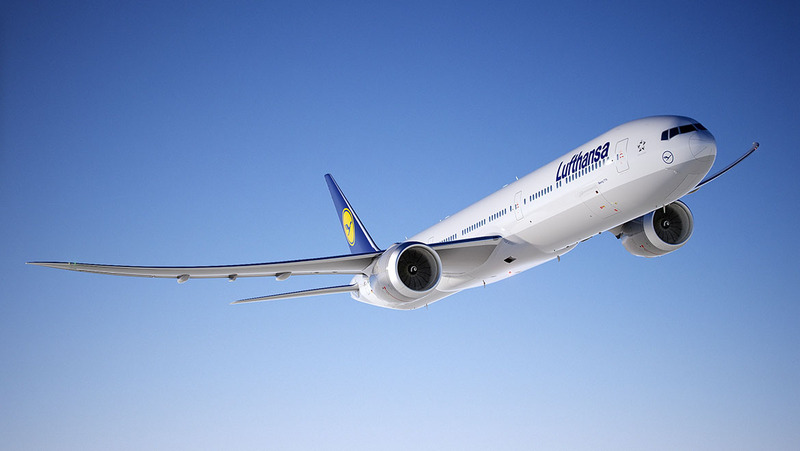 Clark summed up airline interest by declaring that “every airline will want this plane”, even non-777 operators – of course it was non-777 (passenger) operator Lufthansa that kicked off the program. A major focus of the 777X program will be reliability from the beginning. “We are working with the airlines to do a demonstration test of reliability in real airline environments and operations,” Feldmann said. He pointed out that Boeing is combining the “systems and fuselage of the 777 with the wing and systems related to the 787, and we know these really well”. He added that Boeing and GE also know the GEnx and CFM LEAP technologies extremely well. The companies plan to examine all prior reliability issues and redesign components to eliminate problem areas. Feldmann added that the 777X’s systems heart and soul is rooted in the DNA of the 777-300ER’s systems, which are mature and great performers. “We are very confident we are going to enter service just like the -300ER entered service and reach its extraordinary dispatch reliability very quickly,” he said. Last year, Boeing pulled experienced managers from across the company into the 777X management team, underscoring the importance of the program to the company. Feldmann said in a memo to employees last year that “our focus is on program performance and management of risk”, adding that the strategy “will ensure that our customers feel the strength of our resolve and the certainty of delivery”. Feldmann also said to staff that the goal is to “deliver the right capability on the right schedule, all tied to customer value” and he warned that “the reputation of the 777 program and its continued market dominance are at stake”. The 777X is already undergoing low-speed wind tunnel tests, which started early in December at QinetiQ’s test facility in Farnborough, UK. The low-speed tests measure aircraft performance with a variety of high-lift surface settings to simulate takeoff and landing conditions. “This is the first major development milestone … since we launched the program last month,” said Terry Beezhold, vice-president and chief project engineer for the 777X program. “Wind tunnel testing will validate our performance models and generate a vast amount of data that our engineering teams will use to design the aircraft in this phase of development.” Low-speed testing at the QinetiQ facility is expected to last approximately five months. 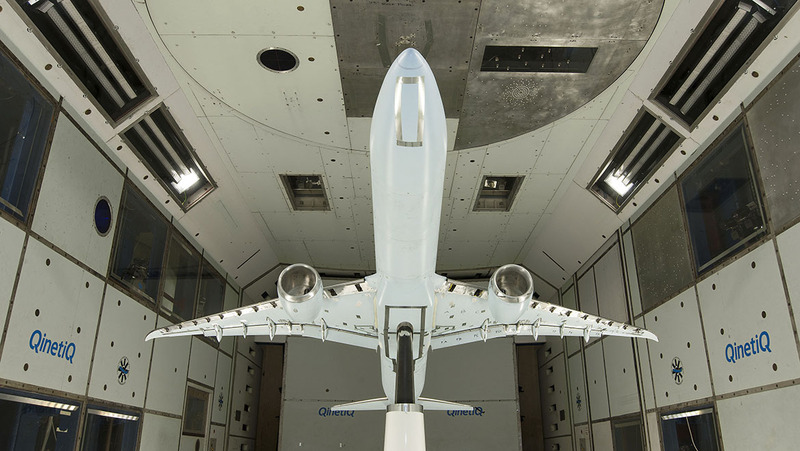 Testing will also be conducted during 2014 at the Boeing Transonic Wind Tunnel in Seattle to further validate 777X high-speed performance projections. The 777X will challenge Airbus just as the European giant’s A350‑1000 pushed Boeing to best its 777‑300ER – an aircraft that is an industry benchmark. Airbus has always shown that it can come up with solutions, and it will be fascinating to see how it responds. The ‘sporty game’ is alive and well. This article originally appeared in the January-February 2014 magazine edition of Australian Aviation. To read more stories like this, subscribe here. Can only hope the seats are as wide and you have as much leg room as the A380, the stocks tandard 777ER is a sardine tin in comparison.